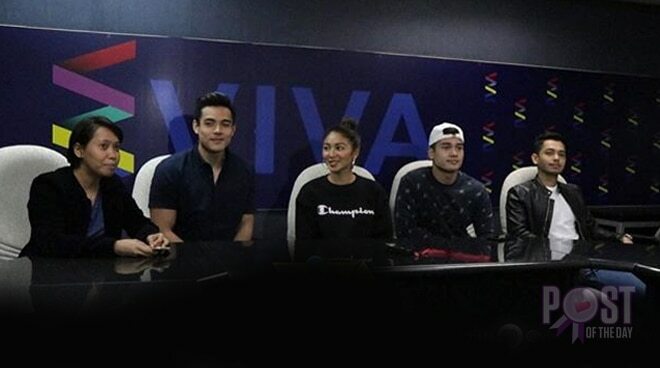 Viva Artists Agency revealed that Nadine Lustre will be starring in the film 'Ulan' with actors Xian Lim, Marco Gumabao, and AJ Muhlach. Their film will be helmed by Irene Villamor, the same director in the blockbuster film Sid & Aya, which stars Anne Curtis and Dingdong Dantes. No other details about the film has been disclosed yet.